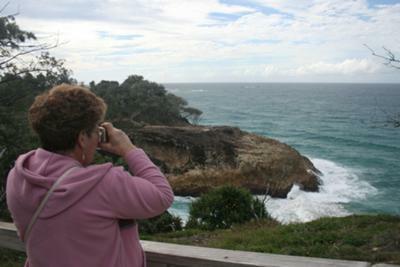 Stradbroke Island was a nice day trip. The ferries depart from Cleveland and take you to the island, there are a few eateries, and a nice walk with some coastal views and chances to spot whales in the season. Join in and write your own page! It's easy to do. How? Simply click here to return to Readers' Stories - Brisbane.